Cezanne Gallery Dahlia. 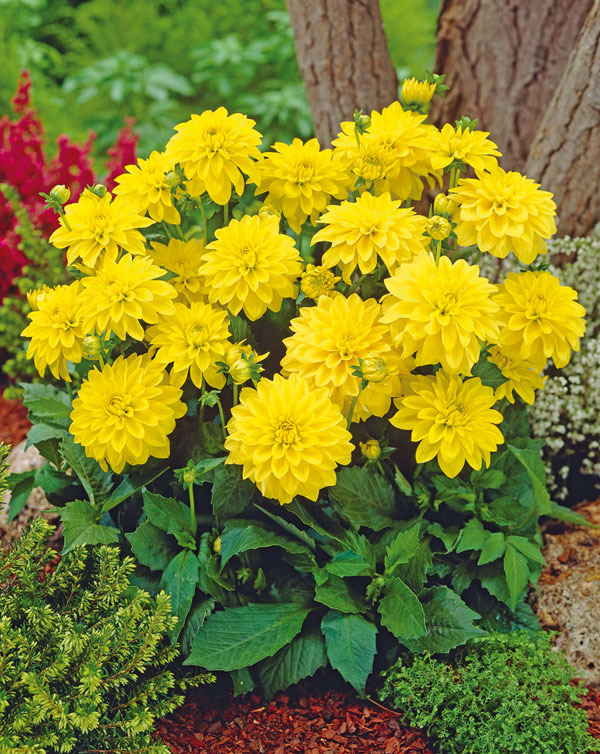 With a name like Cezanne, the intense yellow colour of this Dahlia is not unexpected, Shorter than other Gallery series, this plant is ideal for a table top planter where it will certainly bring a ray a light to the dullest of days, Cezanne will also excel in the front of your sun border. 1 clump/pkg.